1,000 Dreams Fund supports talented young women following their dreams across a variety of industries. 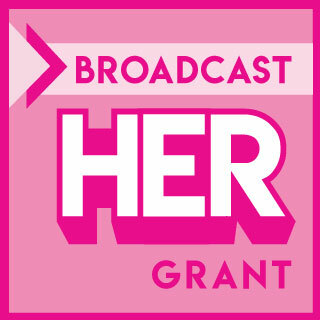 Our new BroadcastHER Initiative and grant programs are designed to support women who are pursuing their dreams in content creation and gaming, while raising awareness for the continued gender gap in financial funding for young women in the ever-expanding gaming and broadcasting space. 1DF created a grant specifically to support female broadcasters on Twitch. The 1DF – Twitch BroadcastHER Grant provides financial assistance to eligible women to help with expenses such as travel to gaming conventions, educational conferences, hardware upgrades, and instructional programs related to creative or artistic pursuits. 1,000 Dreams Fund and HARMAN International, a wholly owned subsidiary of Samsung Electronics, want to help fund the next generation of young women interested in pursuing careers in eSports, gaming, live video streaming and the broadcast industry. 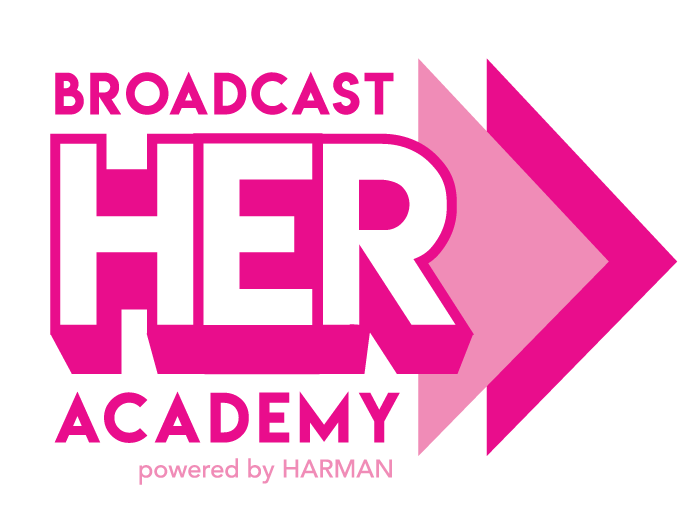 Our BroadcastHER Academy – Powered by HARMAN provides funds to established female broadcasters (anyone with 1-3 years of experience) to create educational and inspirational content that encourages and inspires young women on how to successfully pursue opportunities in gaming and across the live video broadcast marketplace. Each Women’s History Month, 1,000 Dreams Fund presents Streams for Dreams, Powered by Twitch – our annual charity event. Streams for Dreams’ goal is to inspire, empower and uplift women in broadcasting. We team up with Twitch broadcasters who are passionate about helping up-and-coming young women reach their dreams in broadcasting and beyond! All proceeds raised goes directly to support our 1DF – Twitch BroadcastHER Grant program.